Our commitment is to provide a service to our lender and appraiser clients that has greater value than the dollars spent to buy it. Ruby is founder and CEO of AppraiserMetrics LLC, the parent company of LandValue Solutions, formerly KeyLock Solutions. An agricultural appraiser since 1986, Ruby is also founder and past owner of Gem Valley Appraisal, established over 30 years ago.  Ruby is a certified general appraiser in Idaho and Washington with a Master’s Degree in Agricultural Economics from the University of Idaho, and a MAI designation from Appraisal Institute. 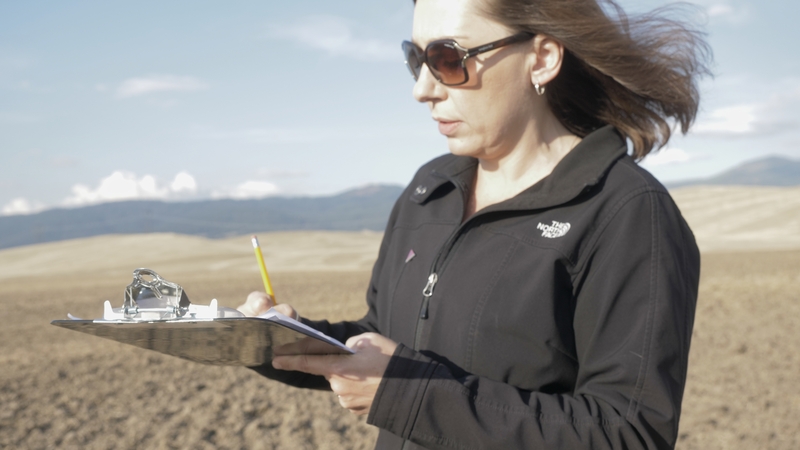 She taught Farm and Natural Resource Appraisal at UI, served twelve years on the Idaho State Real Estate Appraisal Licensing Board, and has affiliations with American Society of Farm Managers and Rural Appraisers. Ruby’s background is steeped in agriculture. 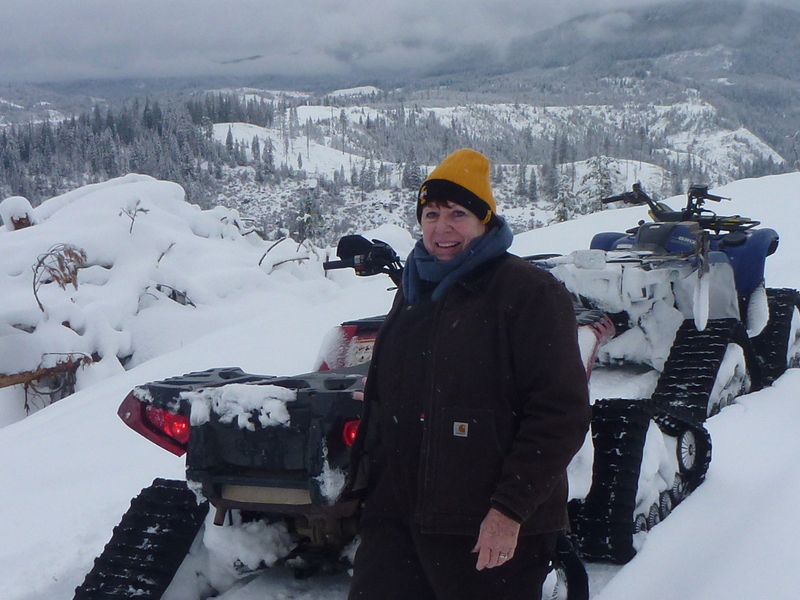 She grew up on a dry farm in Juniper, Idaho with eight brothers (founders of Campbell Scientific, Juniper Systems, HarvestMaster, and Decagon Technologies) and two sisters. Ruby married an Idaho sheepman and farmer, is the proud mother of five, the grandmother of seven, and great-grandmother of four. Ruby and Tom divide their time between their home in Moscow and the mountains of Elk River, Idaho. From their cabin porch, they welcome all to come enjoy the great scenery and huckleberry ice cream at the general store. Sarah has been an independent fee appraiser with Gem Valley Appraisal since 2002, after graduating with honors from Idaho State University with a Bachelor’s degree in Business Finance and minor in Economics. She now owns the company. Unofficially, she has been part of the appraisal industry from the day she was old enough to hold the end of a tape measure for her mother, Ruby. In 2015, Sarah received her MAI designation from Appraisal Institute. Sarah’s fascination with economic modeling applications in real estate formed her conviction that good data matters. Experienced in appraising agricultural, commercial, residential, and special-use properties, Sarah’s area of expertise is in the application of regression modeling in the valuation of real estate, instructing, and presenting multiple regression analysis to several industry groups. Outside of the office, Sarah is a dedicated mother to her young son Tommy, tries her best to keep up with her ever-adventurer husband Kyle, and enjoys the companionship of her two grown step-daughters. Matt is Founder and CEO of StackPointCloud, a company focused on Kubernetes, Istio, and Cloud Native. He is one of the creators of Stackpoint.io, a cloud native workload and infrastructure management platform for the multicloud. 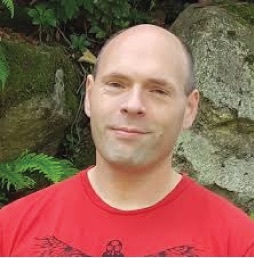 Along with his work on Stackpoint.io, he is the founder of the largest official CNCF Kubernetes and Cloud Native community in the world — spanning Seattle, San Francisco, New York City, Los Angeles, Chicago, and Berlin. Robin is an organizational development consultant based in Moscow, Idaho, with clients throughout the Pacific Northwest. Her strengths lie in organizational review, creative program development, design and visioning sessions, board development, marketing and branding strategies, and fundraising development. She collaborates with a team of designers and artists to meet creative objectives in print, video and online formats. Design thinking strategies figure prominently in the way Robin approaches her work. Robin has decades of non-profit service, including chairing her town’s arts council and serving as a panelist for the International Economic Development Council; she is a founding member of the Palouse-Clearwater Food Coalition and serves on a grant advisory committee for the Inland Northwest Community Foundation. A current focus of interest is creating a culture of local funding. 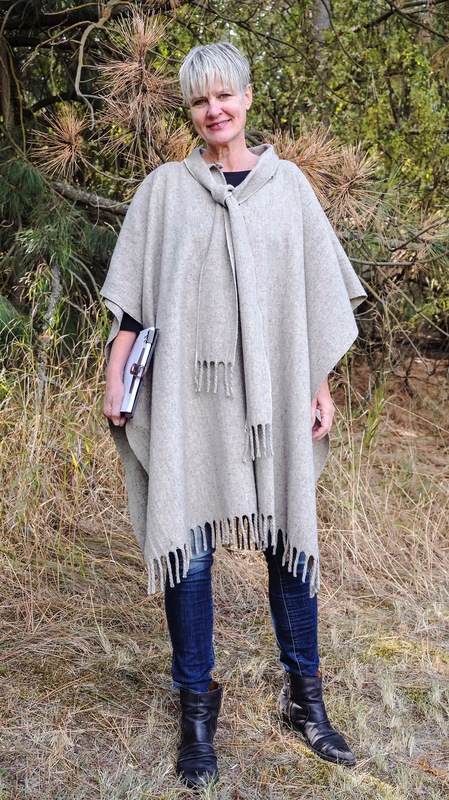 Robin has travelled extensively, having served in the Peace Corps (Paraguay); and lived abroad with her two children in Tonga, Nepal, Jamaica and Cambodia. She has a Certificate in Arts Administration from University of Mass, Amherst and is currently pursuing a Creative, Critical & Design Thinking Certificate from McMaster University, Hamilton.